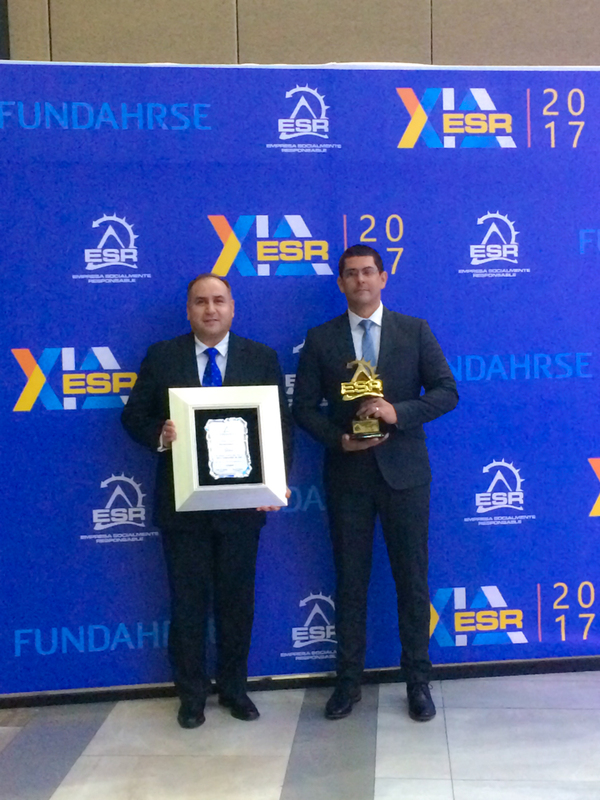 Gildan was once again a recipient of the FUNDAHRSE CSR Seal awarded by the Foundation for Corporate Social Responsibility in Honduras (FUNDAHRSE) for the 10th consecutive year. This year, 65 companies received the award, with Gildan being the only apparel company to receive this distinction 10 years in a row. Gildan’s investments in healthcare, education and community engagement programs aim to create stronger and more resilient communities in all of the regions where it operates. Towards its commitment of enriching educational infrastructure and programs, Gildan signed a two-year agreement with World Vision Honduras to become a partner for the “Children, Education & Transformation” program. Through this agreement, Gildan sponsors training for students, teachers and parents in order to strengthen the teaching-learning process in 10 schools in the Sula Valley, a project that will impact the lives of approximately 4,000 children. In 2016, Gildan also reconstructed and furnished new equipment for the newborn ward at the Mario C. Rivas Hospital in San Pedro Sula, Honduras. This newly renovated ward is expected to provide care and services to more than 3,000 infants annually. The combined investment of these two programs in Honduras was over $620,000USD in 2016. FUNDAHRSE is a Honduran organization that promotes the management of responsible businesses and works to boost the competitiveness of small, medium and large companies by promoting the strategic integration of respect for ethical values, people, communities and the environment in a company’s decision making and business management processes. The CSR seal is designed to recognize organizations that demonstrate leading practices related to employee and community relations, human rights, labour practices, governance, marketing, environment, and operational practices. Now in the 11th year of the award, this year’s ceremony took place on September 28th in San Pedro Sula, Cortés, Honduras.